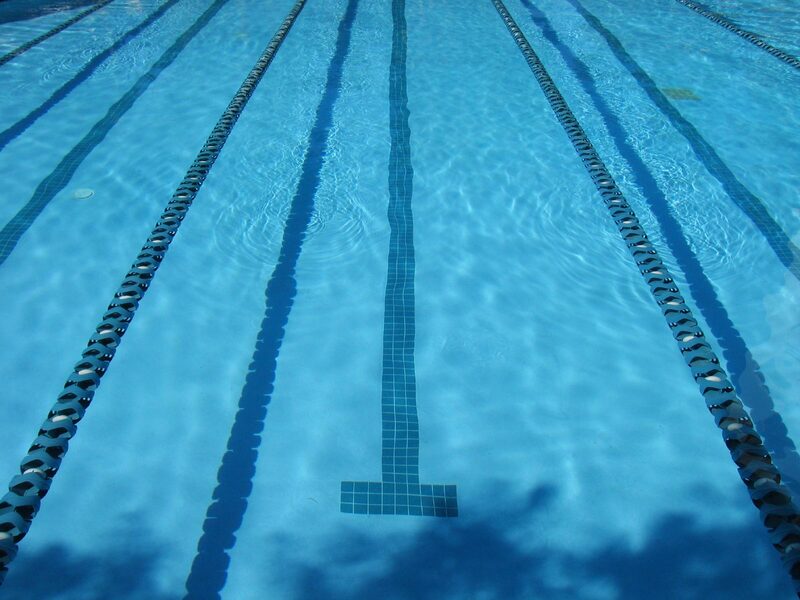 Registration for the 2018/2019 swim season is now open online. In-person registration will be held in the Preschool Room at the Maple Ridge Leisure Center on Aug 27/28 at 5-7pm. There will be an additional Reg. session on Sept 6 at 5-7pm as well. Information on Programs can be found in the "Programs" tab at the top of the homepage. For more information on registration please email hssccoach@gmail.com.